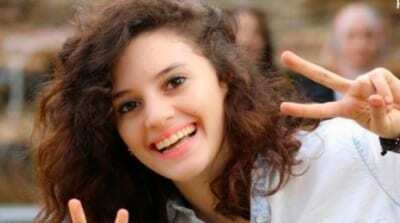 Israel’s Prime Minister Benjamin Netanyahu has spoken with Saeed Maasarwe, the father of Aiia Maasarwe, the Israeli student murdered in Melbourne last week. Aya’s coffin arrived in Israel this morning; she was laid to rest in Baqa al-Gharbiya. Prime Minister Netanyahu offered his condolences to the family and said that he shared in its sorrow on behalf of all Israelis. Aya’s father thanked him for his condolences and his support.